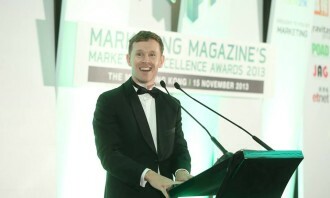 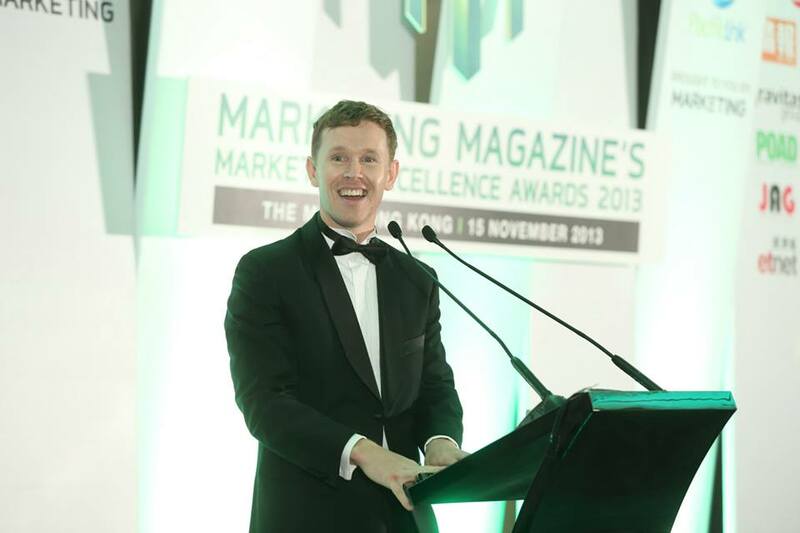 The Marketing Excellence Awards will return for a third year this November, with a host of new categories reflecting the ever-changing marketing landscape. 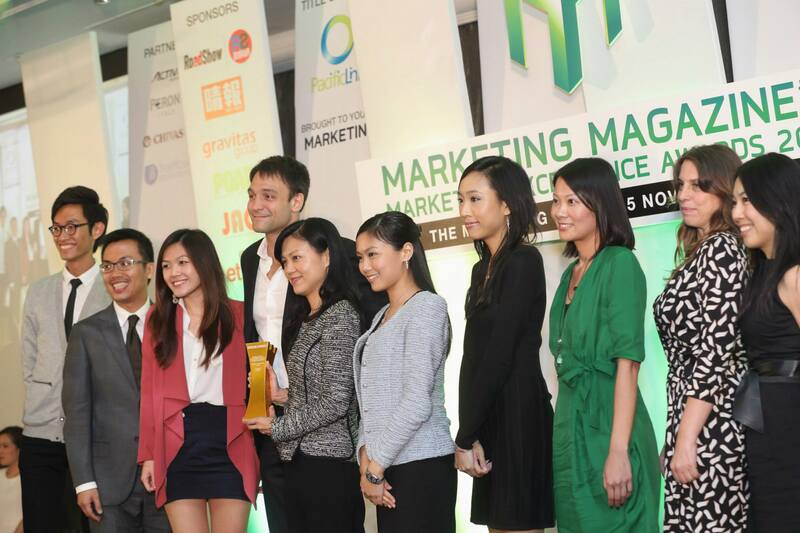 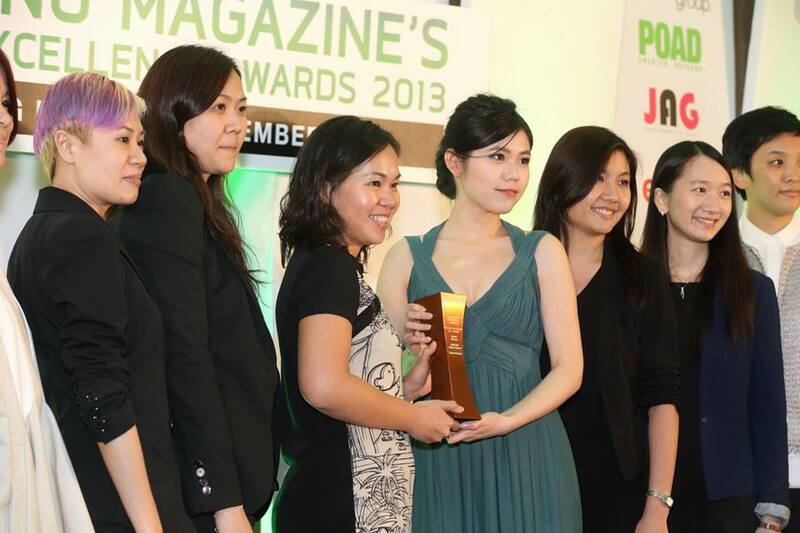 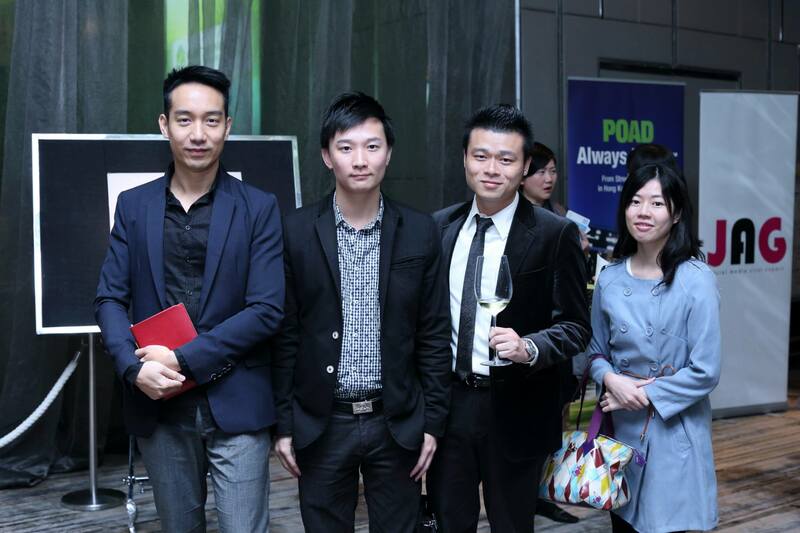 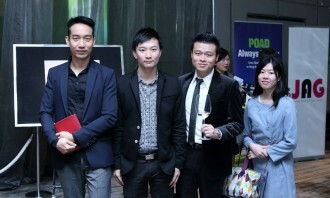 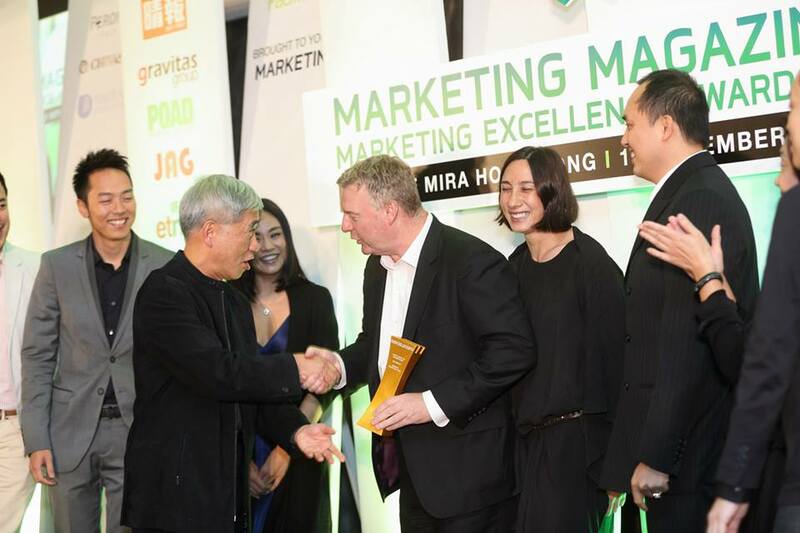 Since 2012, the MEAs have helped the industry benchmark effective marketing, as judged by senior marketers and other industry thought-leaders who make up the MEA judging panel. Now in our third year, we are recognising all disciplines from high visibility out-of-home executions, to attention-grabbing PR events, more subtle “earned” media positioning, numerous categories built around mobile and digital, and everything else in between. 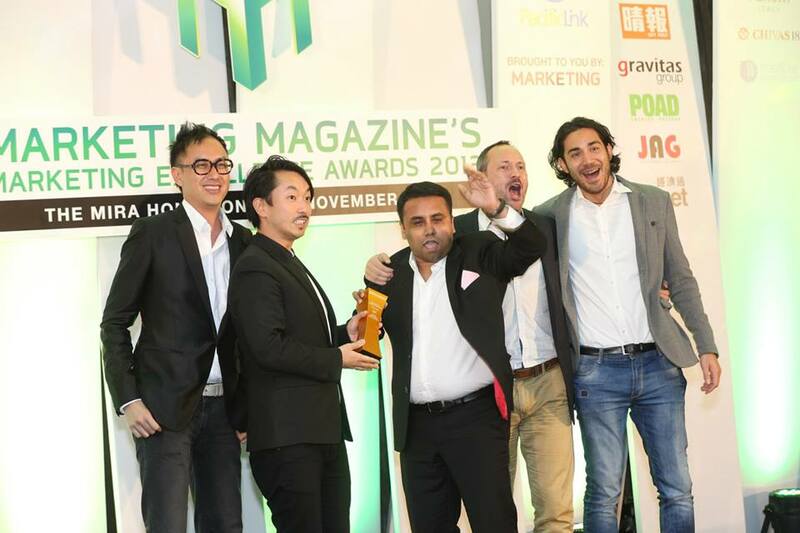 This year a total of 35 categories have been included, with new categories to recognise Excellence in Branded Content, Excellence in Retail, Excellence in Sponsorship and Excellence in Gaming. 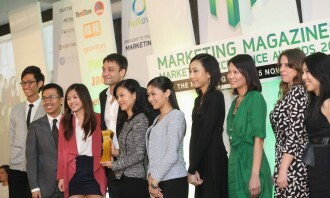 Gold, silver and bronze trophies will be given out across all 35 categories with the biggest winners of the evening to take away the coveted Marketer of the Year award. 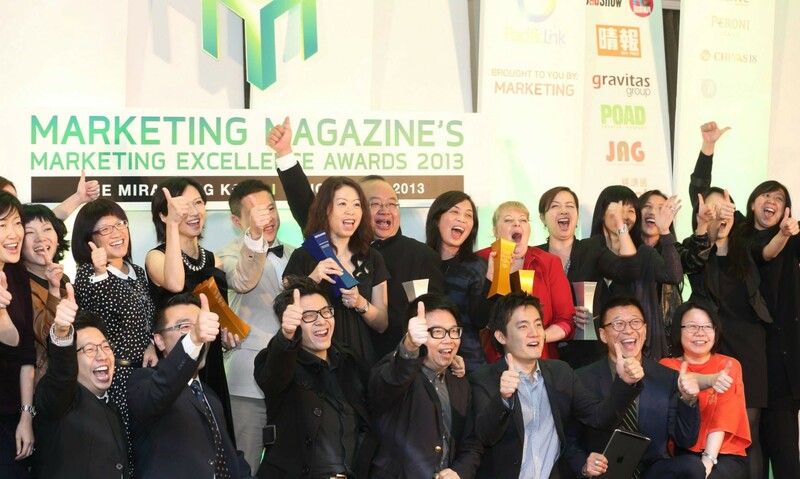 See a full list of categories here. 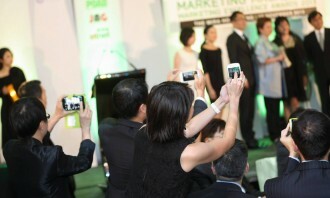 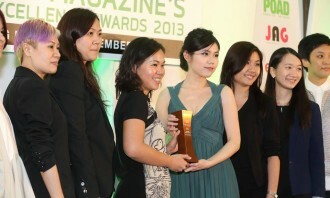 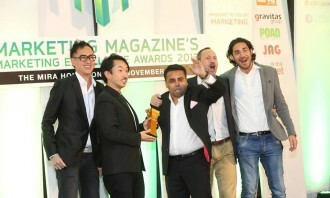 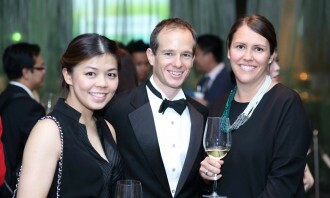 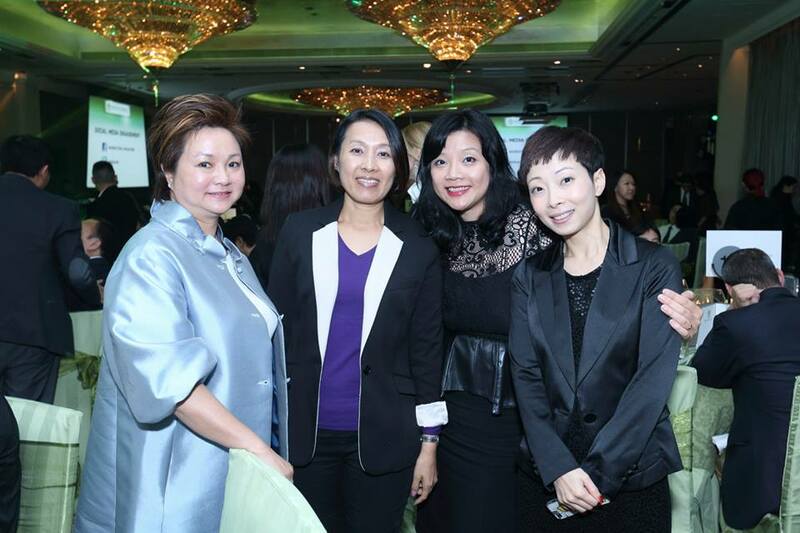 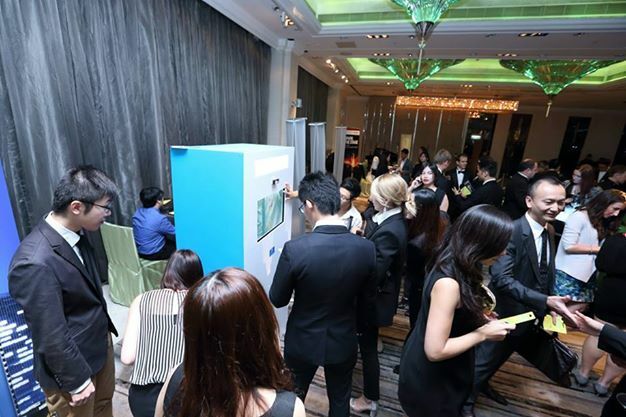 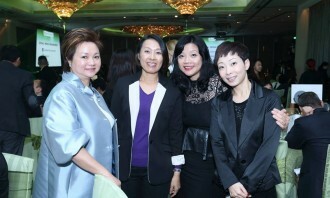 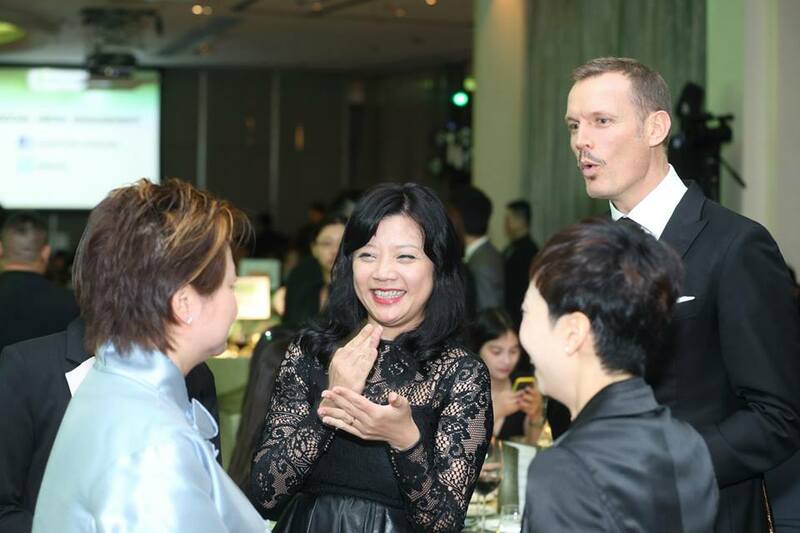 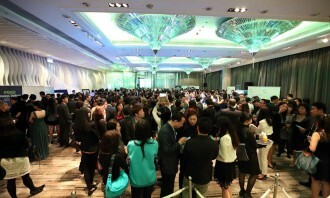 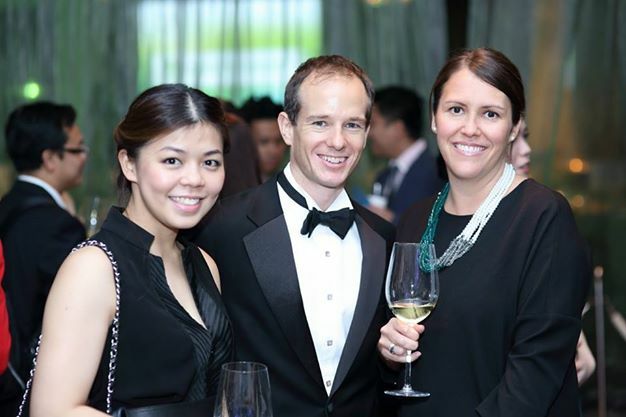 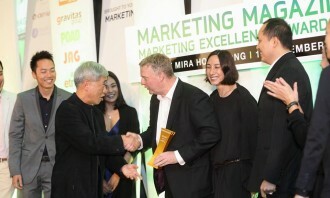 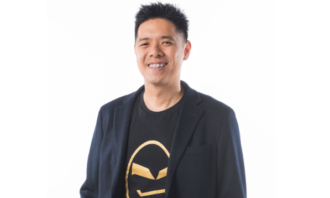 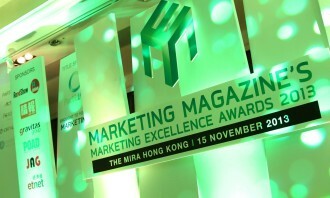 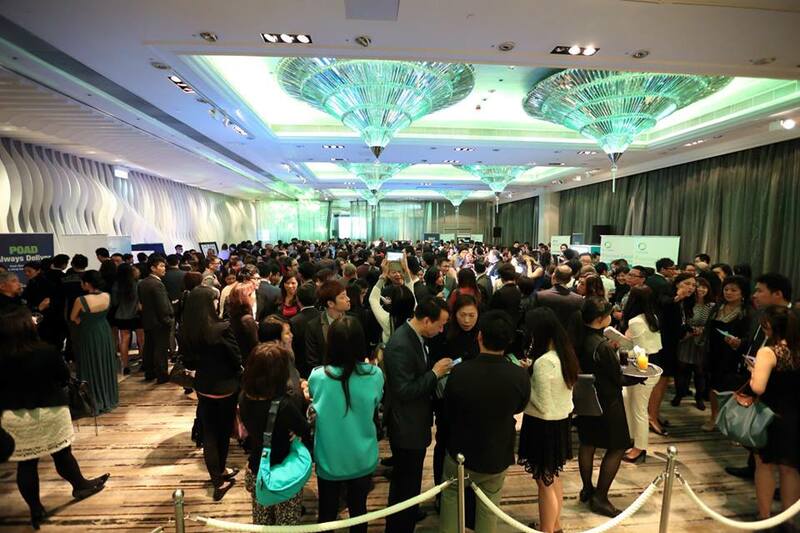 Matt Eaton, editor of Marketing magazine Hong Kong, said the MEAs were more than just an opportunity for the industry to pat itself on the back and celebrate success. 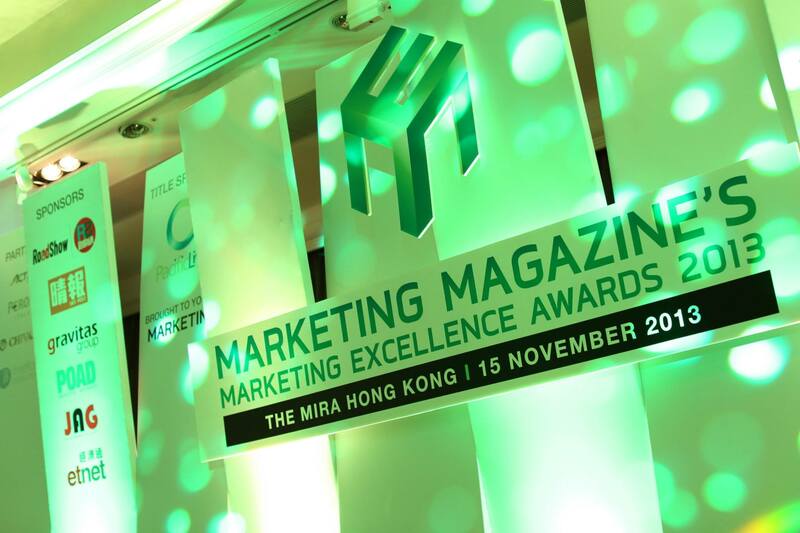 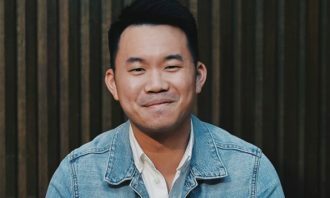 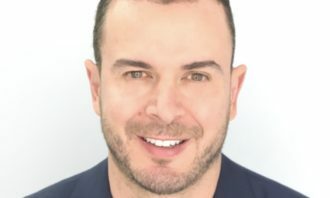 “Winning an MEA is not only proof to the industry that you, your team and your agency are doing great work, the MEAs are also a crucial in-house tool to celebrate the wealth of talent and expertise in the marketing department,” he said. 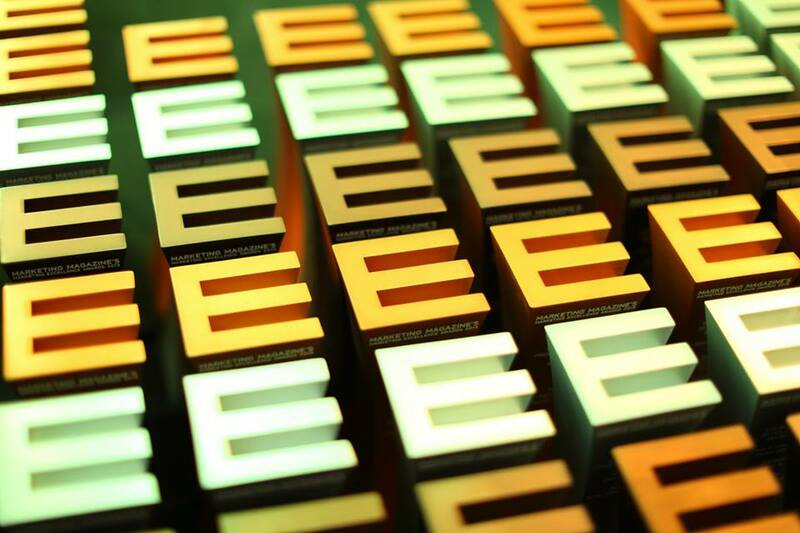 Entries are open until 29 August 2014. 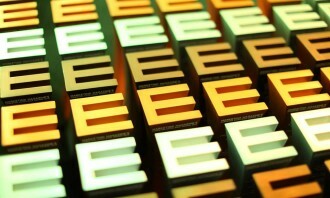 Details about entry submission and the awards gala can be found here. 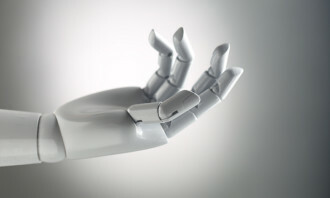 If you want to have some idea about the future, Microsoft recommends talking to students, and they have been doing that via ultima..